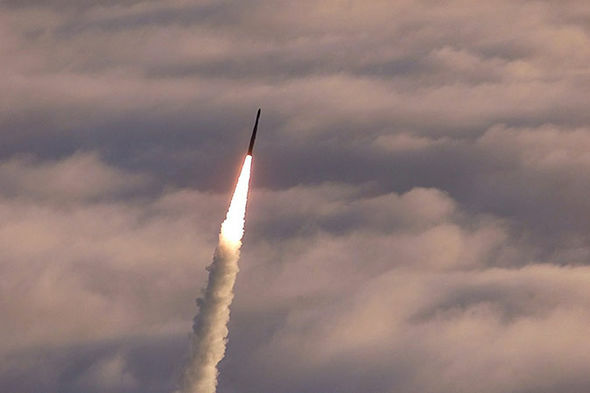 RUSSIA has sent a direct military threat to America warning Washington their new intercontinental ballistic missiles can “rip apart” anti-missile systems. A high-ranking Kremlin official laughingly dismissed the USA’s defence shield, claiming it poses “no serious military risk”. And they also boasted of a new state-of-the-art tank, which is now being rolled out by Vladimir Putin.